Lansing, MI is home to some beautiful scenarios and calming rains. However, these rains can pick up in strength and speed. This increase in power can cause liquids to seep into your home, especially if your windows aren’t properly caulked and glazed. Furthermore, even if you had properly sealed them four years, time can cause wear and tear. As the years go by the effectiveness of the work done will deteriorate, and living in Michigan you need to prepare for any weather condition. 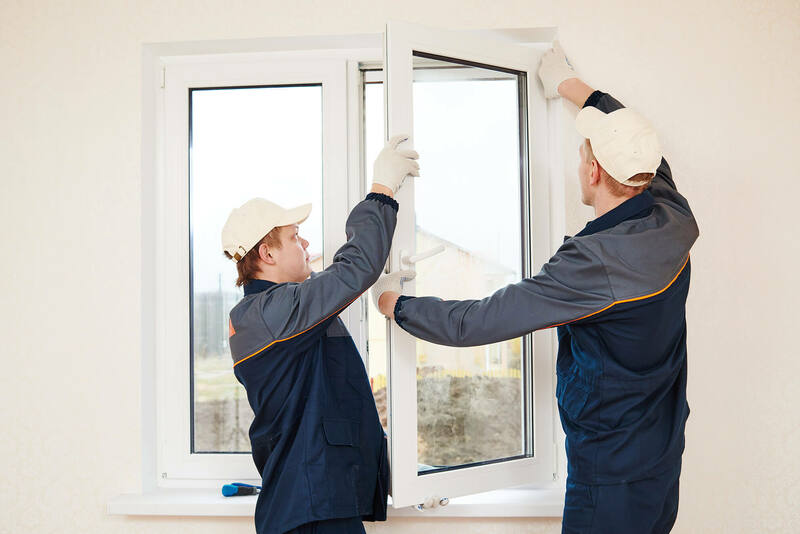 We also will work with you to install windows in your home if needed. When it comes to window services, give StayDry® a call today. We are based in Lansing, MI and have been in business since 2006. Fortunately, here—at Stay Dry—we have over 100 years of combined experience in this field of work, especially in Lansing. This allows us to ensure you get the quality treatment you deserve. Working with us is guaranteed to keep your home safe from any outside weather hazards. We even have locations throughout Michigan, such as; Ann Arbor, Birmingham, Detroit, Grand Rapids, Jackson, Lansing, Pontiac, and many more. Don’t risk the potential property damage many Americans fall for during this stormy season. There’s a simple way to check if your windows need to be repurposed into something more durable. Grab a small candle, lighter or matchstick and hold it near the window. Carry it in various positions around the window to be positive of the location. If the candle’s flame ever bends or moves around—not because of you transporting it—then you’ve identified where the leak is coming from. Once you’ve established where it’s coming from you can give the repairman an idea of where to start working from. Granted, most quality waterproofers will work on the whole window to secure it’s protection from outside dangers. During the rainier seasons in Michigan, your window is vulnerable to debris flying around. To prevent this rubbish from damaging your windows, a solid waterproofing and maintenance is recommended. Waterproofing your windows isn’t just to prevent a leaky problem, but it also avoids any basements from flooding or levels from being encompassed in water. Water will find ways to seep in from even the smallest leaks. When this moisture starts to accumulate it can rot away rust and turn cement into mush. When you ignore these problems and don’t set-up protections against them you are prone to dealing with these consequences at a higher rate. Lansing has very frigid weather during the winters and very warm weather during the summer months. With an average low temperature of 17 degrees in January and an average high temperature of 82 degrees in July, you want to make sure that you have the right windows. Our Polaris windows will let you save as much $500 per year on your energy bill. Give us a call today to get a free quote. Who Should I Call if I Need Window Service? Waterproofing your home can be a difficult process for many. You have to establish where the leak is coming from, scrape off the previous caulk and glaze, make sure the window is properly in place, apply a quality caulk and glaze, and hope it works out in the end. However, hiring the right professional to do this work will simplify this process and allow you to use your time in a much more effective way. Not everyone has the time or knowledge to waterproof their homes, which is why we are here to help you in this journey.